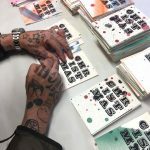 The Cullen joined forces with UK street artist Ben Eine to create a one-off artwork using elements of his distinctive typography. 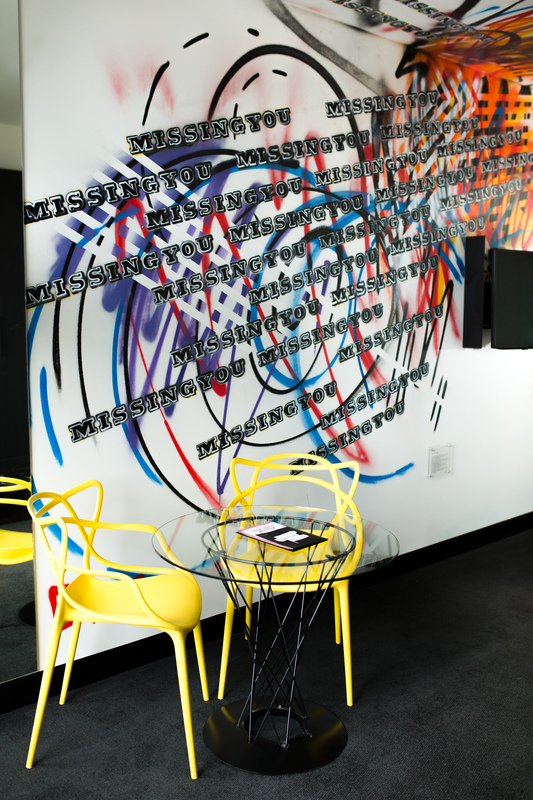 Titled ‘Missing You’, the artwork is a love letter to his French girlfriend and brings the spirit of Melbourne’s laneways into the hotel’s bespoke suites. 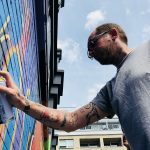 Joining 25 of the hottest urban contemporary artists to create a multi-sensory public art experience, ‘Untold’, in Richmond, Eine spent two weeks at The Cullen and was invited to makeover one of its deluxe studios. 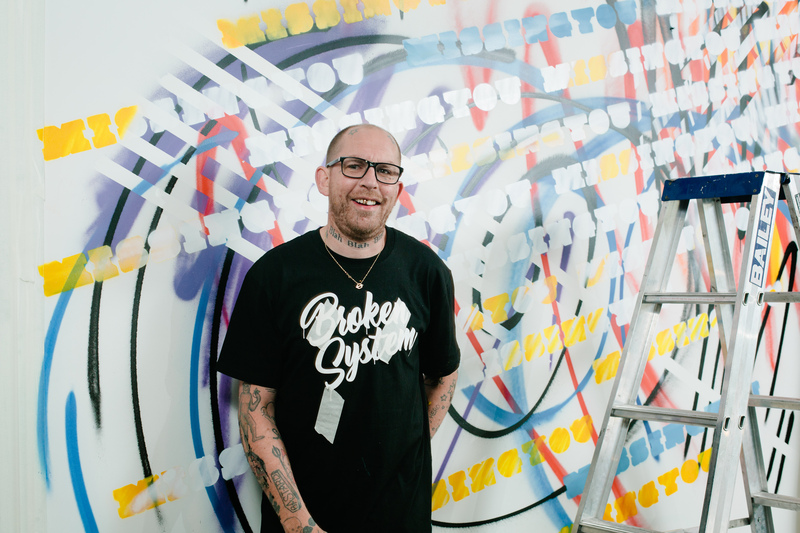 Eine’s trip to Melbourne was part of a campaign to help raise $1 million for the youth charity Reach Foundation, aligning with his statement that “street artists want to add something to the environment”. 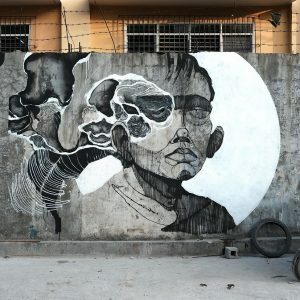 Eine is the fifth street artist to be featured, joining his contemporaries Swoon, Blek le Rat, D*Face and Stormie Mills. 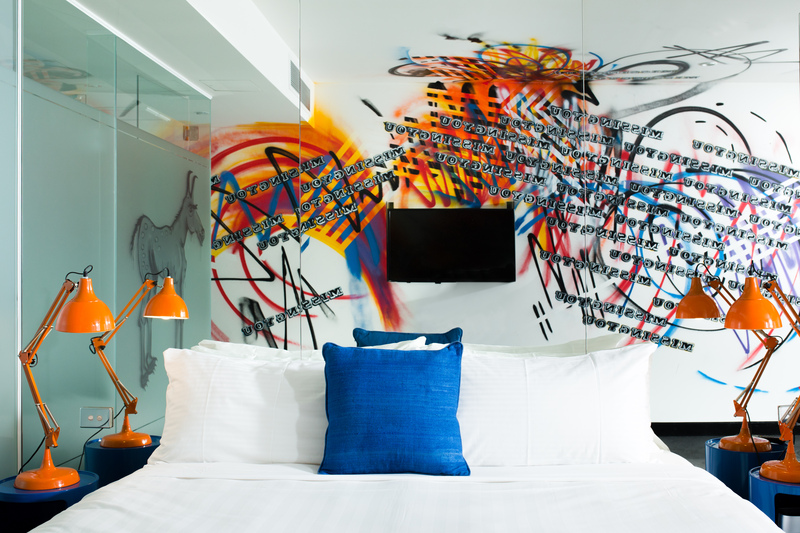 Each of The Cullen’s Street Art Suites features a personalised stamp left by the artist, as well as artwork and books by Adam Cullen, to create to create an immersive art experience for guests. 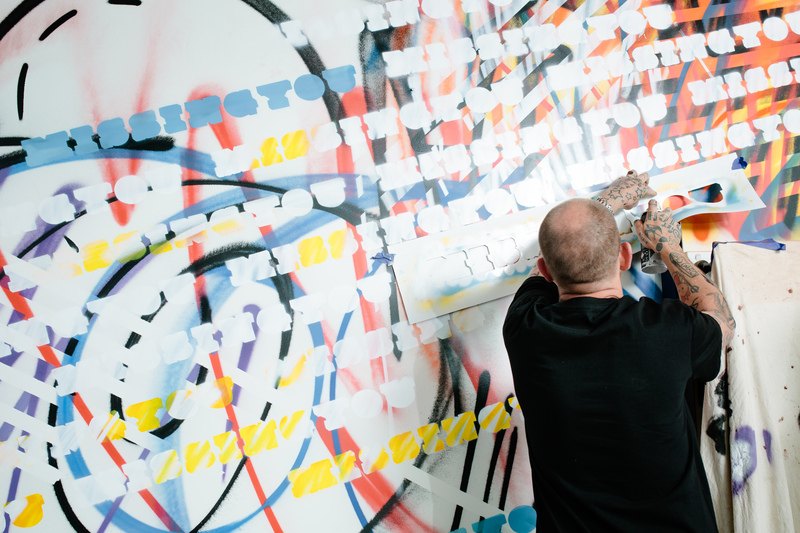 Eine’s work is currently held in the permanent collections of the V&A, London, The Museum of Modern Art, Los Angeles and galleries worldwide, while his street pieces can be seen in streets all over the world – most recently he completed a huge mural on the British Embassy in Abu Dhabi. 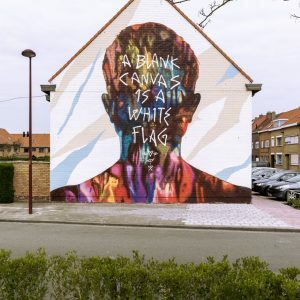 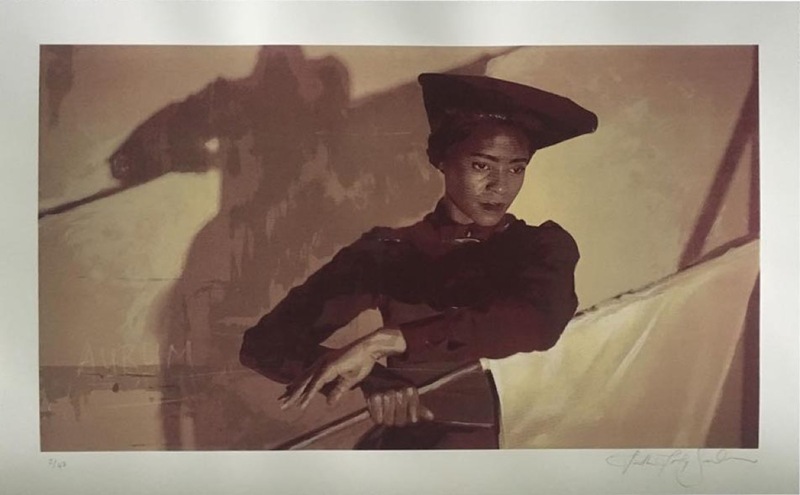 Roland Henry is an international writer, curator and contemporary urban art specialist. 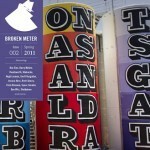 Previously the Managing Editor of the independent arts magazine, Very Nearly Almost (VNA), he has developed close, personal relationships with artists, gallerists, and creatives worldwide and currently provides content for The Guardian US as well as numerous other publications.Roland is now based in Melbourne, Australia, where he heads up art agency, Studio Supply, in partnership with the former creative director of VNA, Greg Beer. 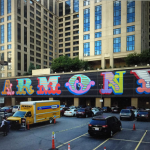 The agency supplies curatorial and PR consultation services to a worldwide network of brands, artists, and creative professionals.